With too many human rights at risk in the U.S., STFers have been advocating to protect their communities. 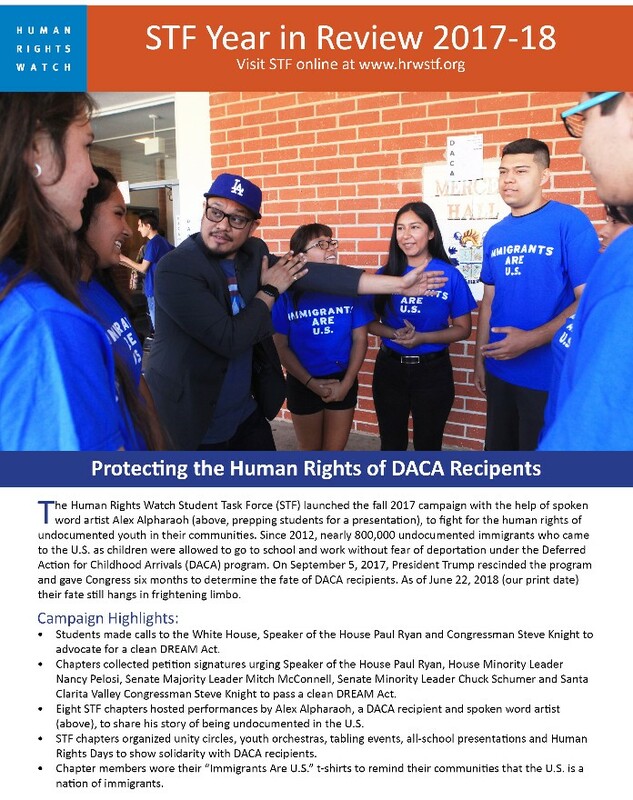 This past fall, STFers defended the human rights of DACA recipients with the help of spoken word artist and DACA recipient, Alex Alpharaoh. Following the Parkland, FL school shooting in February, STFers planned and/or participated in national walkouts, die-ins, and preregistered nearly a thousand future high school student voters. 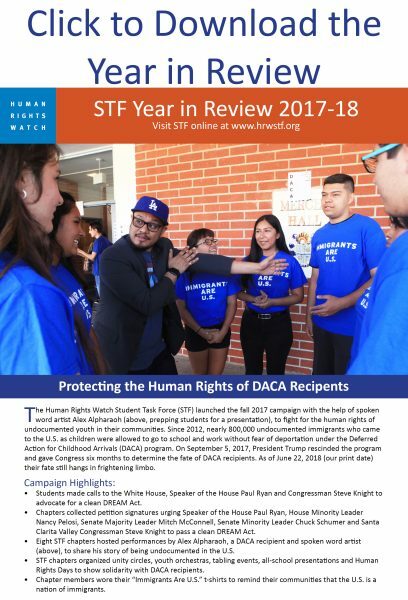 Read more about this dynamic year of advocacy in the 2017-18 STF Year in Review. We included updates from our wonderful STF student and intern alumni. Stay updated with our STF alumni on our STF Alumni page online and in print version of the STF Year in Review. 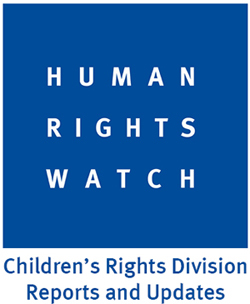 Thank you for your dedication to human rights advocacy and have a great summer! STF Alumni: Where Are They Now?